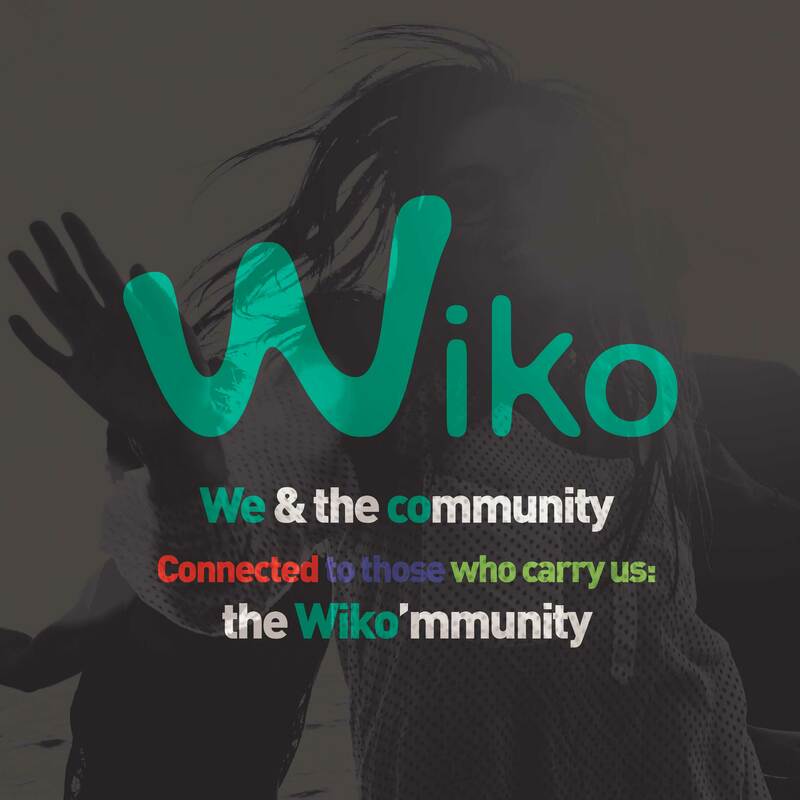 In 2011, we created Wiko in Marseille, South of France, with the desire to share our expertise with our customers by offering them products similar to them, facilitating their daily lives. 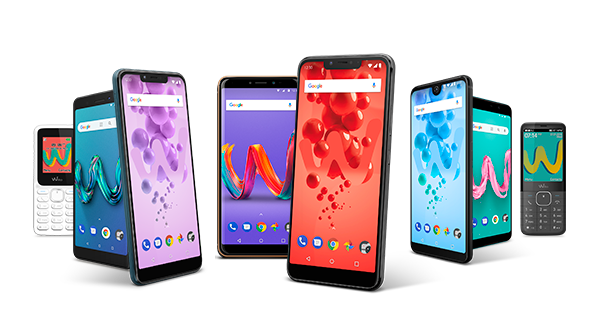 At Wiko there are people, stories and ideas that make each phone a unique product, designed and created to satisfy us all. you miss out on all the fun! Why should a mobile be boring? Now is the time for technology to service the people! Wiko is to mobile phones what jeans is to suits. The future is ours because it has no rule nor boundaries.